These labels are both both durable and pliable, making them ideal for your product packaging. Polyethylene labels adhere well to a wide range of different surfaces (both low and high energy), they are also ideal if you are applying them to a curved surface. These labels are commonly used in the pharmaceutical, food manufacturing, and global distribution industries. Get your hands on our Label Look Up Guide! 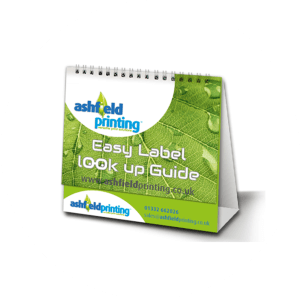 Created by our resident label expert this guide provides examples and an overview of the different materials, adhesives and laminates commonly used in label printing.